Our team have the experience and knowledge of many years to provide for our patients the care to restore, repair and preserve their teeth in order to achieve a beautiful and functional dentition that they will be proud to have for the rest of their lives. With our long experience and continual professional development we are able to provide a full spectrum of care without the need for referral outside our facility. Everyone wants to feel confident about their smile and most of us look after our teeth, but sometimes just brushing and flossing isn£t enough. Maintaining a healthy smile is just as important as creating it. 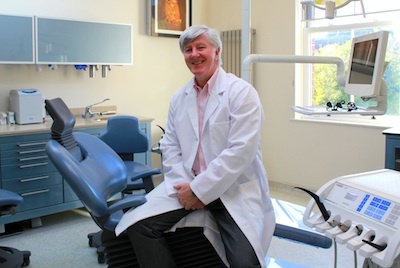 That£s when Wendy Hirst, our highly experienced and approachable Dental Hygienist, steps in to lend a helping hand to get your teeth really clean in a calm and relaxing environment.